The Wendy Williams Show host Wendy Williams will not return to her talk show on Monday, January 21 as she planned. Her Graves Disease has sidelined her again and now reruns and guest hosts will take her place. She will be out of her show for an “indefinite” amount of time while she remains in the hospital for treatment. The people behind the scenes at the The Wendy Williams Show offered a statement on Friday. Seems like her Graves Disease will require a lengthier treatment than anticipated. Therefore, she must spend a “significant” amount of time in the hospital. So, Wendy Williams will take a “temporary leave of absence” from her popular daytime talk show. The change in plans on the show was announced days ago. Because of health complications from Graves Disease, the host can’t come back anytime soon. Wendy Williams has been open about her Graves Disease diagnosis since doctors discovered this immune disorder. The host of the The Wendy Williams Show also shared her prognosis with her fans. Furthermore, Wendy’s diagnosis surfaced right after she fractured her shoulder. Besides hospitalization, her treatment includes the “strict supervision of her physicians”. 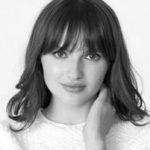 Back in December, fans started voicing concerns about her activity on social media. They noted she didn’t seem like herself for a few weeks on the The Wendy Williams Show. The 54-year-old Williams slurred her speech and tumbled onstage. Not to mention calling out sick a few times during that period. Fans were confused over her behavior. 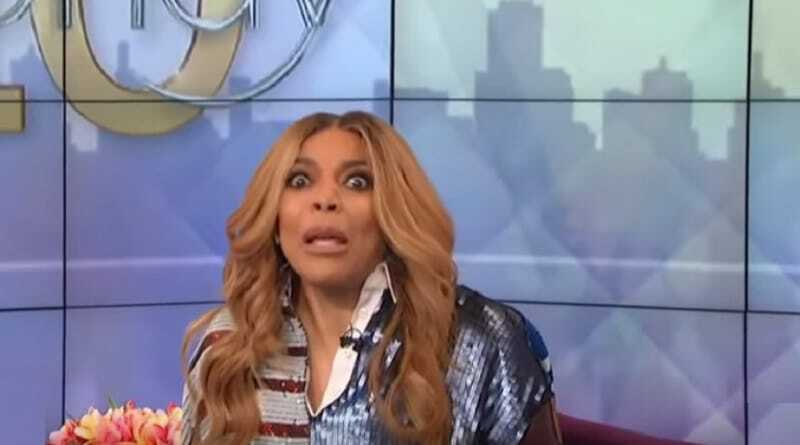 So when she slurred her speech for almost an entire episode of The Wendy Williams Show, fans spoke up. Up until that point, the slurred speech was fleeting. You can check out her behavior in the clip below from her self-named show. When left with no other option, Wendy addressed her admittedly strange behavior. Furthermore, it prompted her to post on Instagram apologizing to The Wendy Williams Show viewers. While she is known for her animated chatter on the show, this looked altogether different. Certainly different enough for national news to pick this up. The popular TV host explained she was taking pain medication for her fractured shoulder. Williams suggested the odd behavior she exhibited on the show was due to the strong meds she was not accustomed to. But there’s more. She also added that she has trouble with her thyroid. Seems like this caused some of the problems as well. 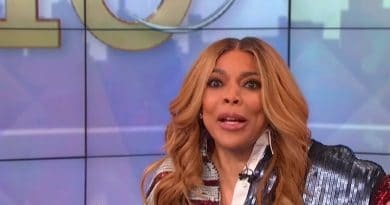 The media company that handles the production of The Wendy Williams Show, Debmar-Mercury expressed their support and offered their appreciation to the host. Their statement said that they are totally behind Wendy and want her “to take the time she needs”. They reassured fans they are ready for her to come back as soon as she’s in better health. 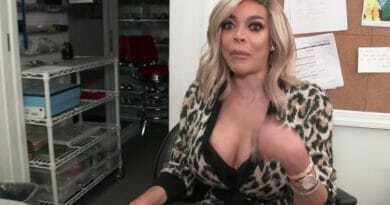 According to Debmar-Mercury, they plan to air reruns of the The Wendy Williams Show next week. Original episodes with guest hosts start airing on January 28. Come back to Soap Dirt for more news and spoilers about your favorite TV shows.